The design of an industrial process plant is a complex undertaking. Short design, engineering and construction schedules are a constant pressure. 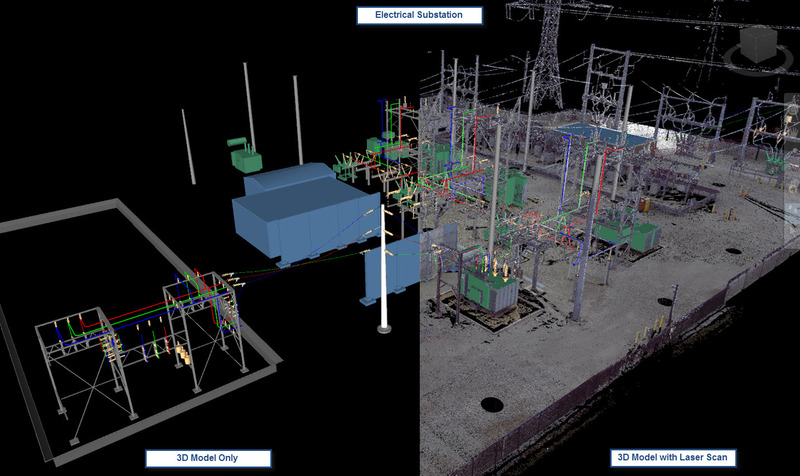 Our ability to take complex design concepts and requirements, and distill them into a detailed design, benefits our clients in the construction, maintenance and operation of their assets. Our many years of industrial plant and piping design and deep industry knowledge will save time, money and frustration in the fabrication and installation of your project. One of our primary goals is to minimize or even eliminate field rework significantly reducing project construction costs. 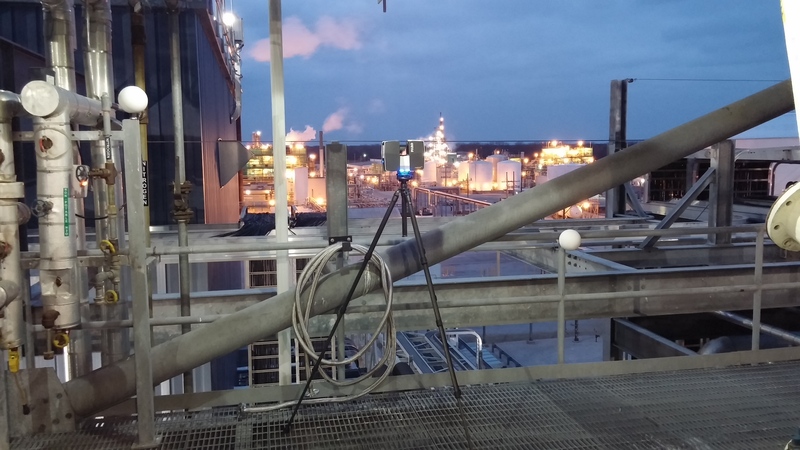 3D laser scanning can quickly create an exact, measurable representation of existing conditions. 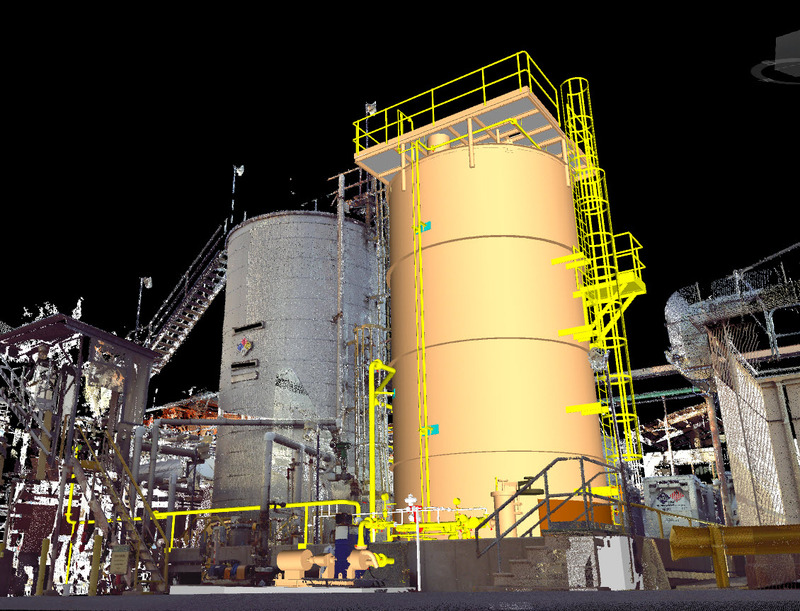 The point cloud can be used to obtain precise measurements of existing conditions, as a background to show relative location of new design intent, as a means to create as-built or as-installed 3D models, to show new design intent within the context of existing conditions.